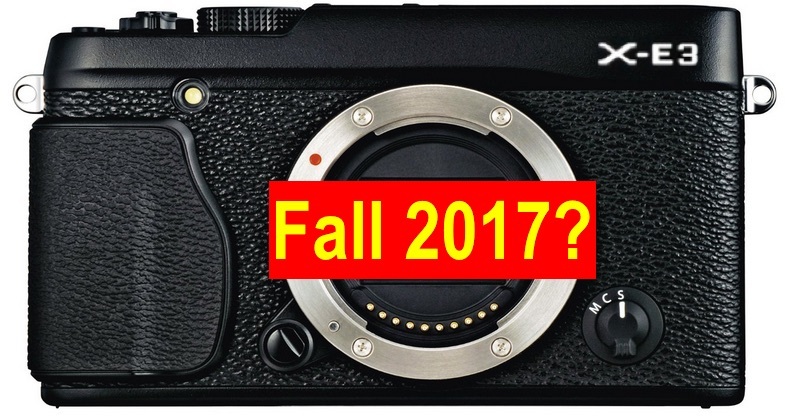 Well, I have to add one more tidbit: according to a New Source, the Fujifilm X-E3 will come in fall 2017! But take this with an extra grain of salt for now. BREAKING :: GF 110mm F2 Release in May :: Capture One WILL Support the Fujifilm GFX :: Fujifilm GFX First Impressions! 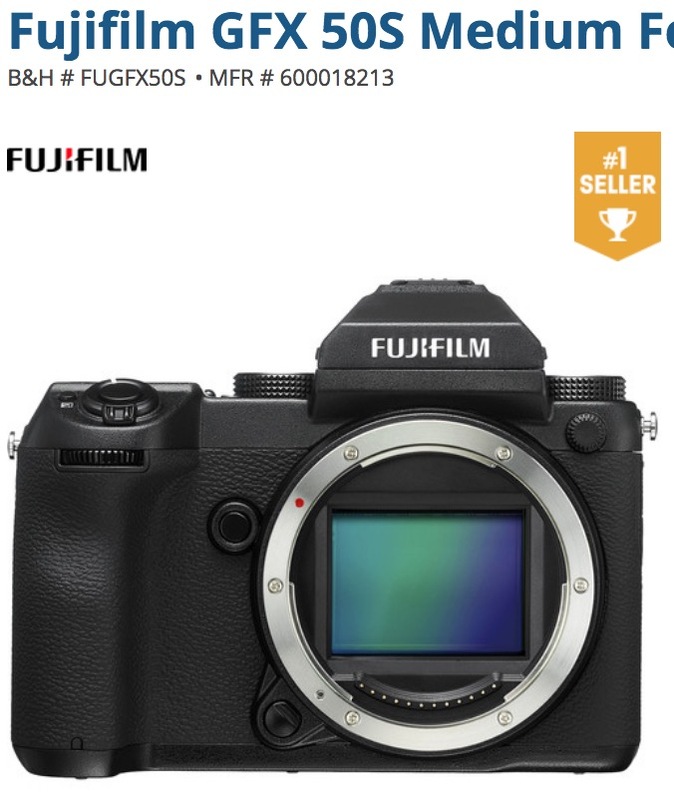 I got the first hint here at the Fujifilm GFX facebook group: GFX member Theodoros had a talk with a Fuji rep, who promised him that Capture One will support the Fujifilm GFX – read this thread here. Only a rumor you say? You need more? 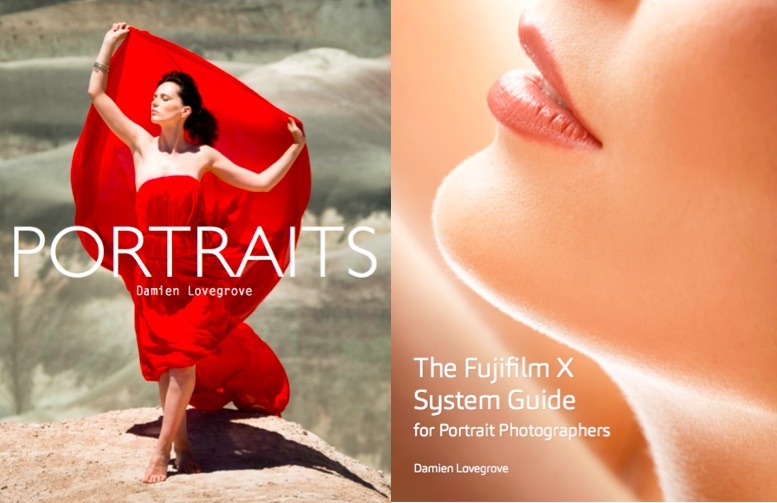 Well, then you can add this one: in his recently published GFX review, popular X-photographer Patrick La Roque says that he knows Capture One WILL support the Fujifilm GFX… and Patrick is definitely someone, who has the right contacts to be able to claim that. So yes, Patrick published his GFX First impressions. I know some of you say that reviews of official X-photographers should be taken with a grain of salt, but I don’t really think so. These are guys, who perfectly master their X-gear and are super-familiar with it. If they criticise a Fuji camera, it’s for sure not because they missed to read the manual and don’t know, how to use or set the camera properly (which I’ve seen very often on youtube-reviews). 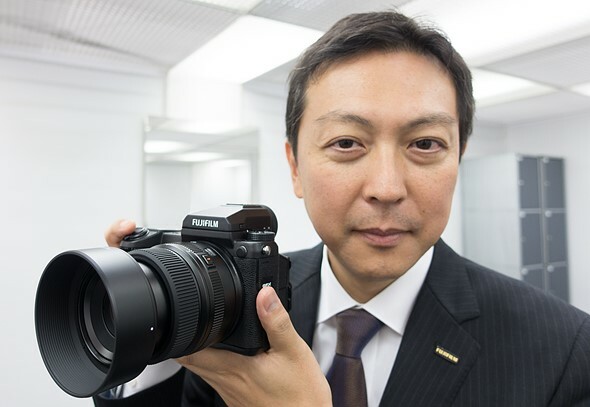 And btw, Patrick La Roque is the same guy, who at the day when Fujifilm announced the X-M1, wrote a review, where he demolished the X-M1, saying that he does not like it all and it’s the most uninspiring piece of gear Fujifilm ever produced. So Patrick has proven not to be afraid to say what he thinks. What has me most excited is the overall smoothness of the image. It’s very hard to explain but when I compare to similar images shot with previous cameras, there’s less edge, more fluidity. Patrick also tells us that the GF 110mm f/2 will be released in May. 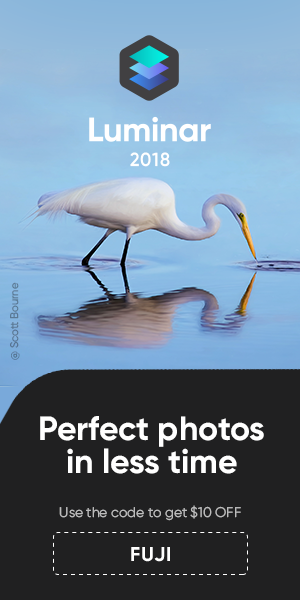 Go to laroquephoto.com to read more. The shipping embargo rumor is for USA, but it should apply to all the world (maybe it will ship even earlier in Japan).